World leaders in automotive brake pad manufacture EBC Brakes from its manufacturing base in the UK produces the largest range of disc brake pads and brake rotors in the world. Using a unique Aramid fibre technology for disc pad manufacture employing high tech man made products such as Dupont Kevlar and Twaron the EBC brake product is years ahead of its competitors, most of whom manufacture using cheap steel fibre bases. 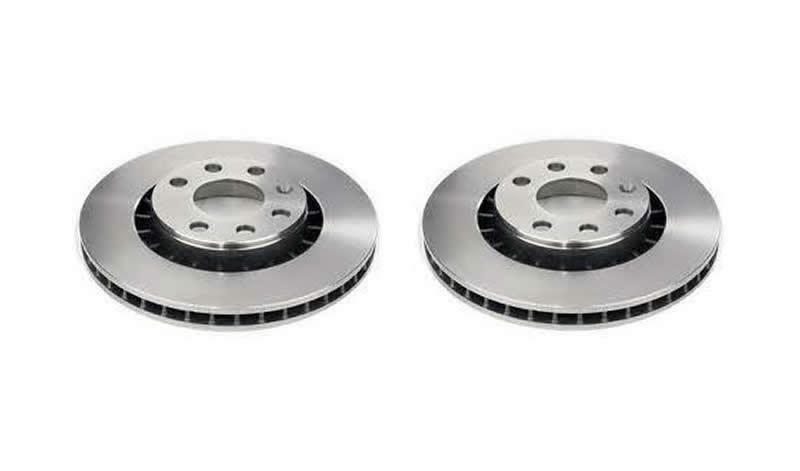 The use of Aramid fibres allows a higher degree of flexibility in compound design enabling EBC Brakes to produce a quiet and long lasting range of compounds that can improve brakes, reduce rotor wear and thereby greatly reduce brake dust found on alloy wheels. With Aramid fibre technology only 4% of the pad is the fibre used for binding and production, in steel fibre technology up to 50% is cheap binding fibre. 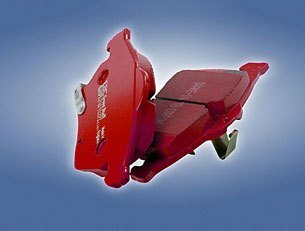 All EBC Brake pads for highway use are tested to ECE R90 brake safety regulations and are therefore considered a legal equivalent to and replacement for any Original Parts. The exhaustive R 90 procedures guarantee not only pad quality and performance on a model-by-model vehicle basis but also oversee conformity of production at our plant .This means EBC parts are as good as, or in most cases BETTER than original parts. 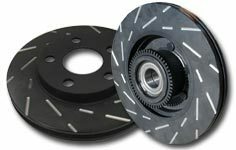 On brake rotors the EBC product excels once again with its UK manufacture for a high percentage of its brake disc sales. 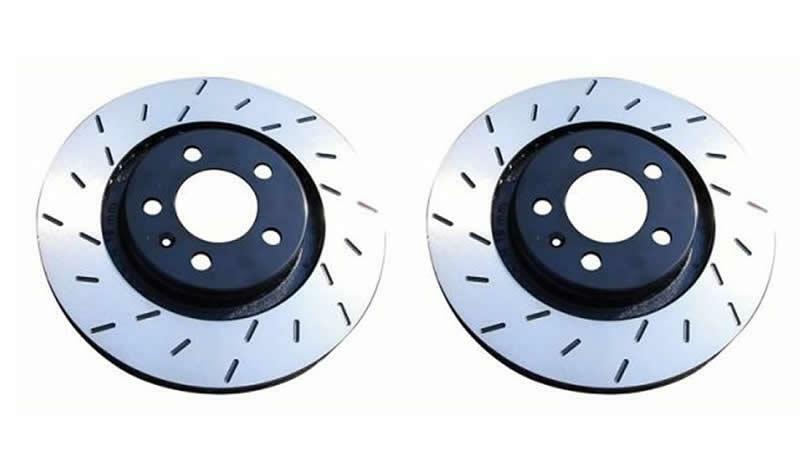 Made in modern series production facilities in the UK the EBC Brake rotor is cast using “Moulded out” tool patterns to produce a balanced design rotor core that prevents brake distortion and brake vibration. Precision machined and inspected the EBC Brake rotors are tested rigorously before leaving our factory. High Performance LOWEST DUST rating pads for Prestige imports and faster street driving. Because they are the lowest dust pad we have encountered by reducing dust by 60-90%. Plus the minimal dust you see is very easily removed with a simple sponge wash as it contains no steel fibre particles as in ALL OTHER pads. They brake like an alligator right from cold (as good as Original pads or better) and just get better as they heat up. 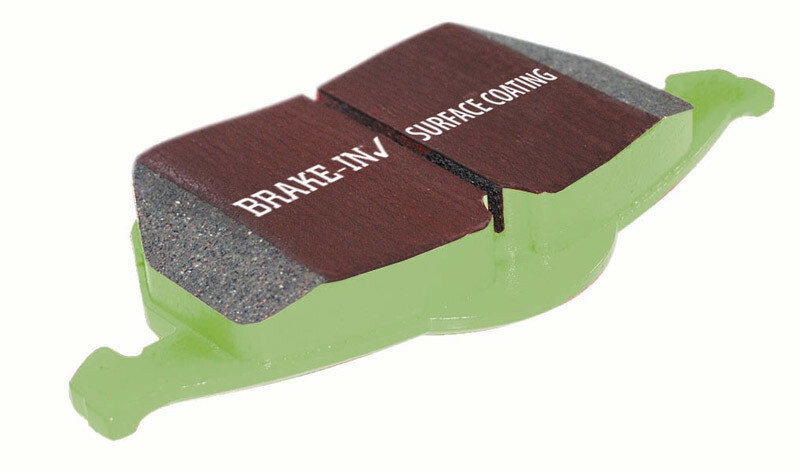 As EBC’s flagship street brake pad material for prestige and faster cars above 200BHP the 09 version on EBC Redstuff sets new standards in brake performance. Redstuff has always been known for its low dust ability but the latest blend has greatly reduced the phenomenon of pad “Pick up” or disc scoring and reduced dust even further. Designed for premium street driving offering better brake effect up to 600°C (1100°F). The EBC pad creates less dust and the dust is more easily washed off than most brands. Superstreet formula for cars above 200bhp and fastest street driving. 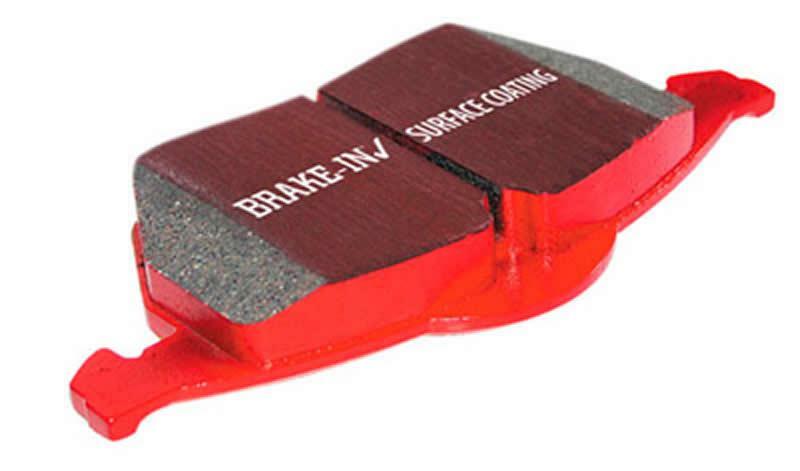 This material is a Kevlar® fibre based brake compound enhanced with ceramic particles. This is a truly impressive fast road pad for repeated heavy braking. 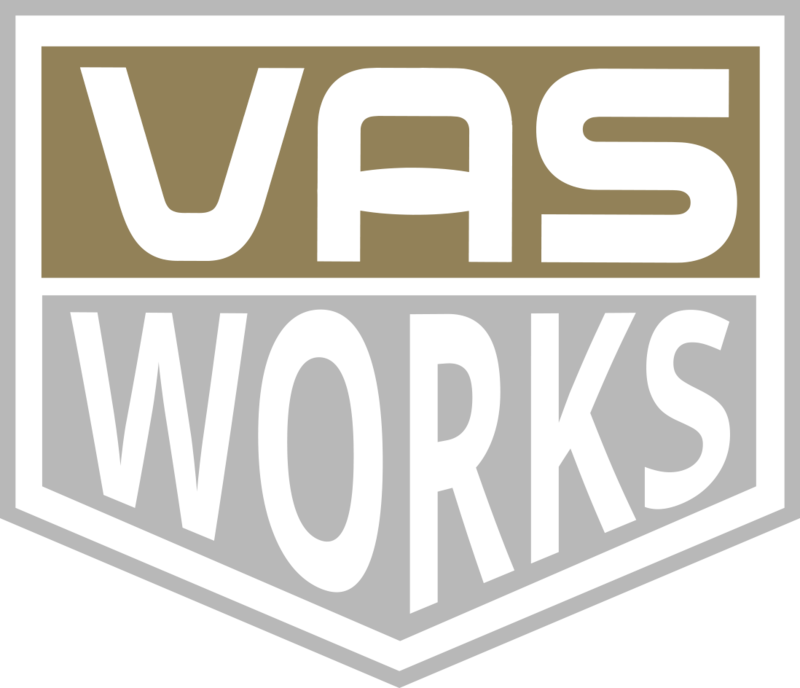 With the benefits of removing gas, dirt, water & debris & MAINTAINING parallel pad wear. A quality grey iron includes copper to increase thermal conductivity & wear properties. An OE quality replacement disc, made of the finest grade steel and a perfect replacement disc for any car.